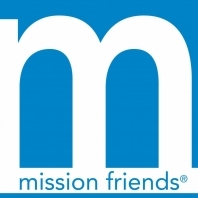 Mission Friends is for children ages 3 through kindergarten. In these groups we seek to teach children about missionary families and different ways they can participate in mission activities. A different missionary family is studied each month.